Changchun Huang, Xiaolei Wang, Hao Yang, Yunmei Li, Yanhua Wang, Xia Chen, Liangjiang Xu, Satellite data regarding the eutrophication response to human activities in the plateau lake Dianchi in China from 1974 to 2009, Science of the Total Environment, 485–486,2014,1–11. Changchun Huang, Yunmei Li, HaoYang, Junsheng Li, Xia Chen, Deyong Sun,Chengfeng Le,Jun Zou,Liangjiang Xu, Assessmnt of water constituents in highly turbid productive water by optimization bio-optical retrieval model after optical classification, Journal of Hydrology, 2014,519,1572-1583. Changchun Huang, Kun Shi, Hao Yang,YunmeiLi, A-xing Zhu,DeyongSun, Liangjiang Xu,Jun Zou, Xia Chen, Satellite observation of hourly dynamic characteristics of algae with Geostationary Ocean Color Imager (GOCI) data in Lake Taihu, Remote Sensing of Environment 159 (2015) 278–287. 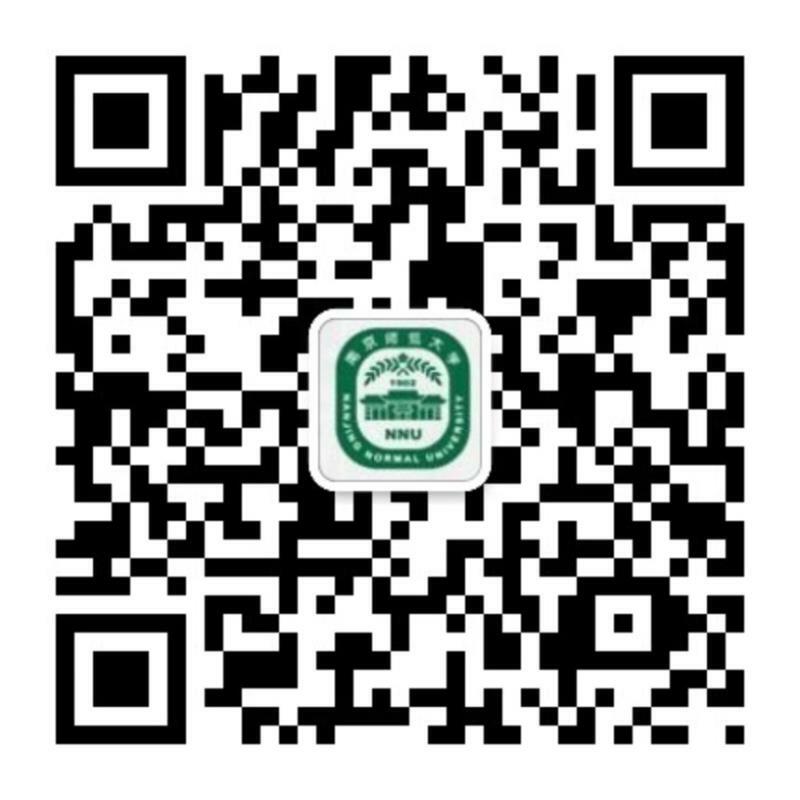 Changchun Huang, Jun Zou, Yunmei Li, Hao Yang,Kun Shi, junsheng Li, Yanhua Wang, Xia chen, Fa Zheng, Assessment of NIR-red algorithms for observation of chlorophyll-a in highly turbid inland waters in China, ISPRS Journal of Photogrammetry and Remote Sensing, 2014, 93:29-39. ChangChun Huang, YunMei LI, DeYong SUN, ChengFeng LE, Retrieval of Microcystis aentginosa Percentage From High Turbid and Eutrophia Inland Water: A Case Study in Taihu Lake，IEEE Transactions on Geoscience and Remote Sensing,2011,49(10):4090-4099.